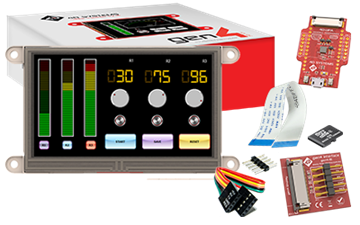 Starter Kit for gen4-uLCD-24DT with uSD-4GB, gen4-IB, gen4-PA, 150mm FFC Cable and 5-way cable. 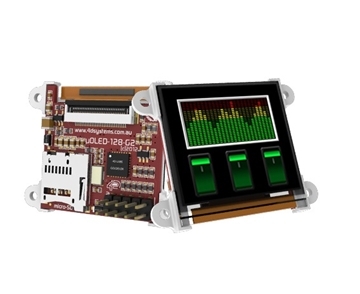 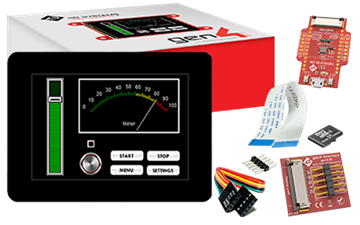 This starter kit includes everything you need to get started with the gen4-uLCD-24DT Display Module. 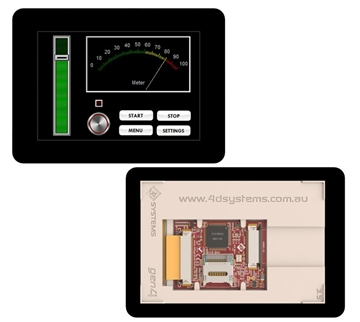 Starter Kit for gen4-uLCD-35DCT-CLB with uSD-4GB, gen4-IB, gen4-PA, 150mm FFC Cable and 5-way cable. 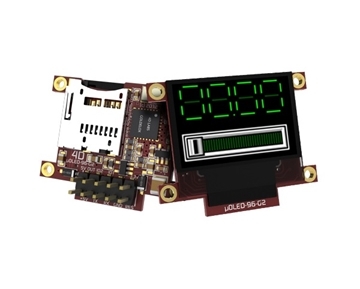 This starter kit includes everything you need to get started with the gen4-uLCD-35DCT-CLB Display Module. 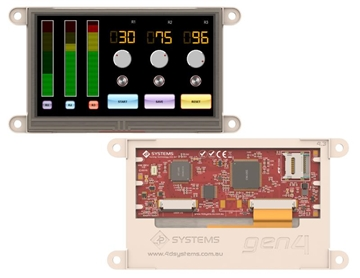 Starter Kit for gen4-uLCD-43DT with uSD-4GB, gen4-IB, gen4-PA, 150mm FFC Cable and 5-way cable. 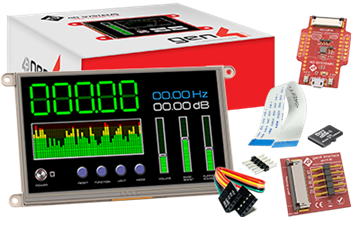 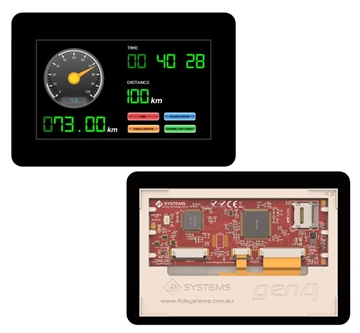 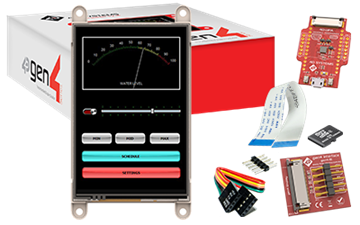 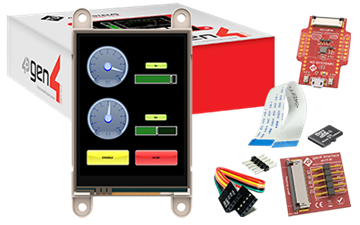 This starter kit includes everything you need to get started with the gen4-uLCD-43DT Display Module. 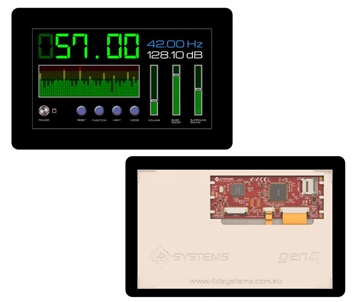 Starter Kit for gen4-uLCD-70D with uSD-4GB, gen4-IB, gen4-PA, 150mm FFC Cable and 5-way cable. 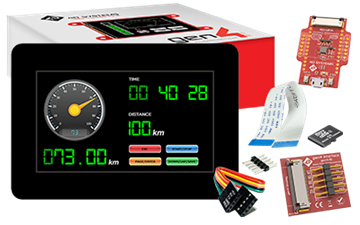 This starter kit includes everything you need to get started with the gen4-uLCD-70D Display Module. 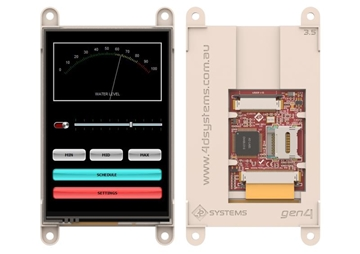 Starter Kit for gen4-uLCD-70DCT-CLB with uSD-4GB, gen4-IB, gen4-PA, 150mm FFC Cable and 5-way cable. 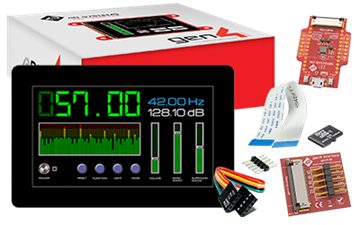 This starter kit includes everything you need to get started with the gen4-uLCD-70DCT-CLB Display Module.